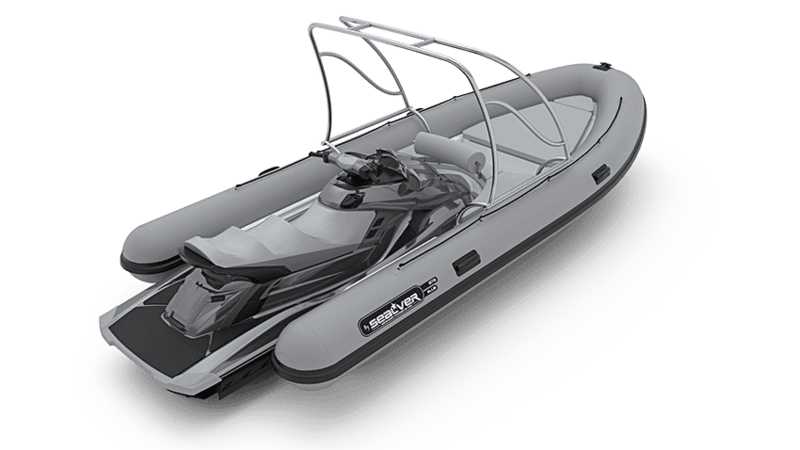 Home » Convert your Jet Ski into a Boat! The Wave Boat is an addition if you already own a personal watercraft. You drive your jet ski into the docking space, attach your ski to the back of the boat in seconds via 2 boat buckles, and take off. Yes, there are currently four different Wave Boats. 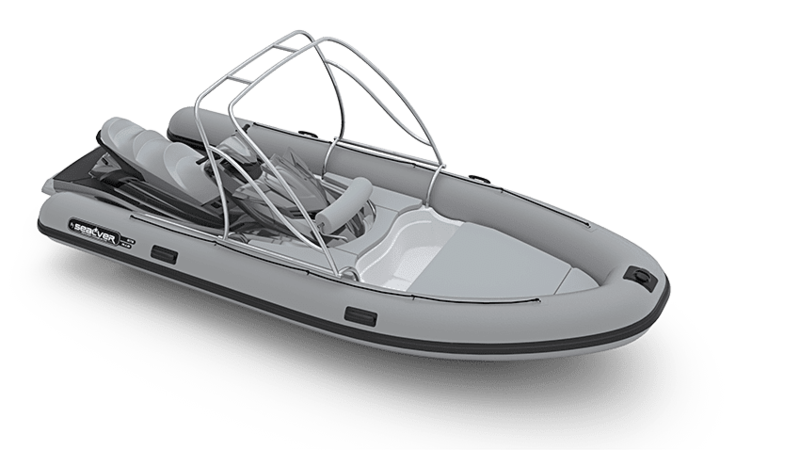 Two rigid-inflatable boats (RIB) and two fiberglass boats. Is it compatible with my PWC? 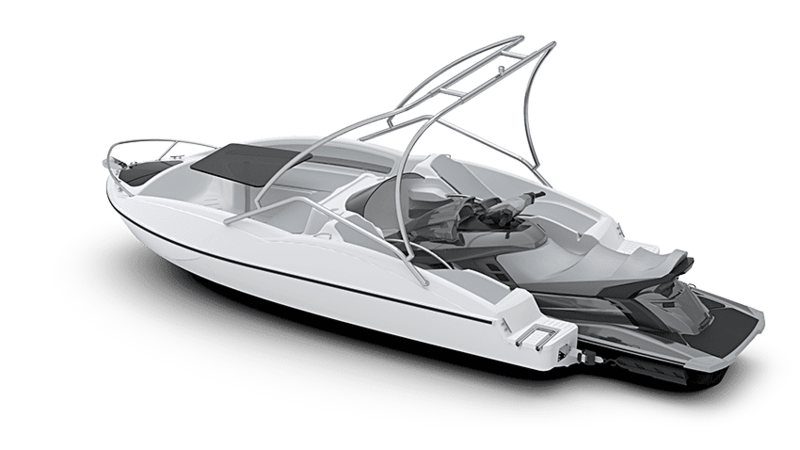 The Wave Boats are currently compatible with Yamaha models from 2004 and newer, andSea Doo models from 2009 and newer. The compatibility kits are specifically designed to fit the shape of these PWCs. SEALVER is also in the process of creating a kit for Kawasaki engines. The starting price for these products is $10,395 and can be financed as low as $287 per month. Go to our Online Store to browse the different boats and prices. Or Give us a call (888)265-2728. Yes please send us an email at sales@aquaticaviation.net and one of our representatives will get back to you. I live in Geelong Victoria Australia I love the idea of your 656 can you please send me the options of this craft. I have a current 300HP Seadoo that I can use for power. Can you Please also give me a price of the boat and a price for the trailer. Thank you for contacting us! 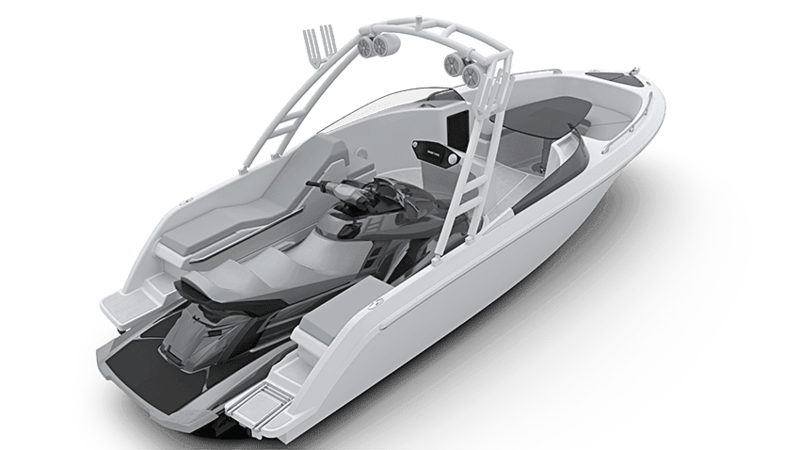 It sounds like you have the right type of jetski for our boat kits. We will need a little more information so that we can send you a quote. We will send you an email to Ralfd1@hotmail.com. Looking for pricing and legal regulations if I am able to own one in the state of Michigan. Please let me know the costs of the fiberglass boats and inflatable boats. I currently own a 2015 seadoo GTR 215.